Beginning with the Health Care Administration mortality reports in the 1980s, public reporting of health outcomes has been controversial, and its impact has been widely debated. The first public release of provider performance using clinical registry data occurred in 1989 when the New York State Department of Health released hospital risk-adjusted mortality rates for coronary artery bypass graft (CABG) surgery. Shortly afterward Pennsylvania released similar data, and currently a few other states, the Centers for Medicare and Medicaid Services, and several other organizations and professional societies release provider outcomes to the public for a variety of medical conditions and procedures. 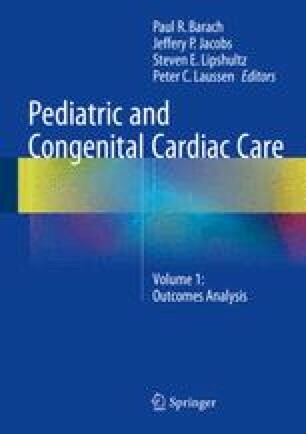 This communication summarizes and critiques some important literature that assesses the impact of these public releases with regard to quality improvement activities resulting from public reporting, improvement in health outcomes, surgeon reactions to outlier status, avoidance of high-risk patients, ability to predict future performance, and market share. Also, the communication closes with a summary of the state of public reporting and prospects for the future.